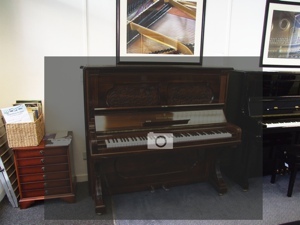 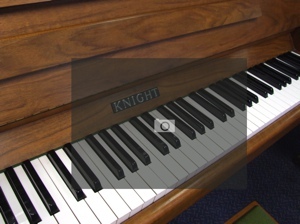 Were interested in this German manufacturer and are keen on both upright and Grotrian Steinweg grand pianos. 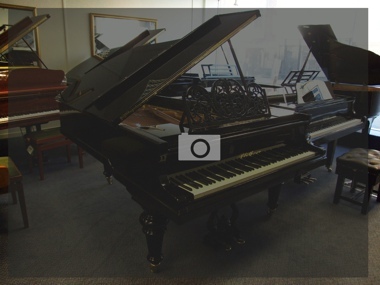 Established by Friedrich Grotrian in 1835 with the philosophy of uncompromised quality. 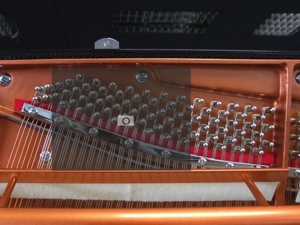 He teamed up with Theodor Steinweg in 1858, hence the name “Grotrian-Steinweg”. 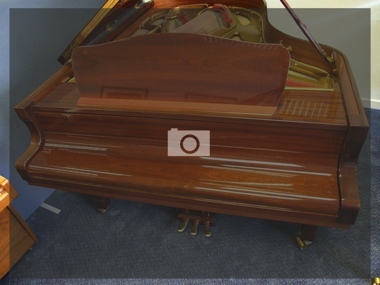 Friedrich died in 1860 leaving his enterprise to his son. 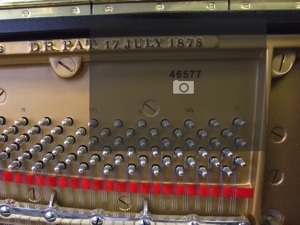 Several years later in 1865 Theodor sold his share of the company to Wilhelm and left the company. 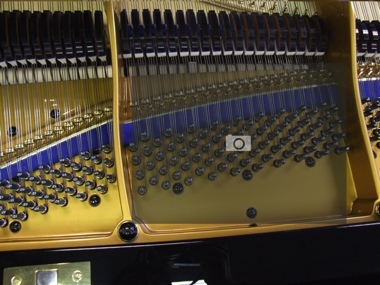 Grotrian continues in its production of top quality grands and uprights as it has done throughout 6 generations. 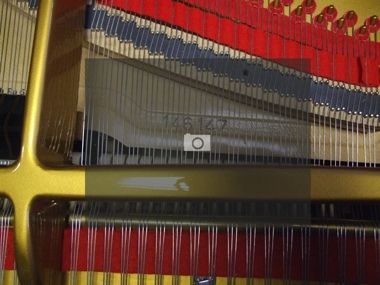 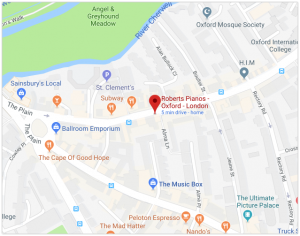 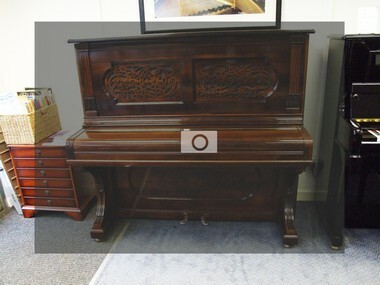 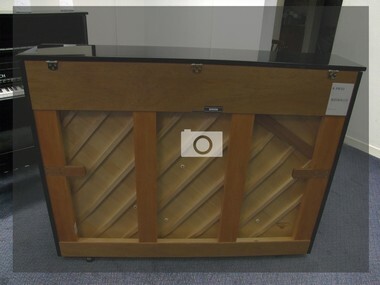 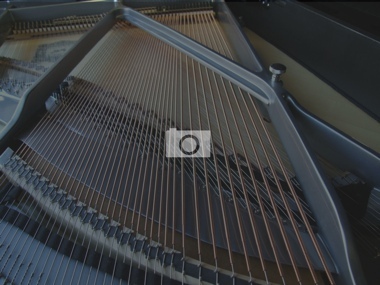 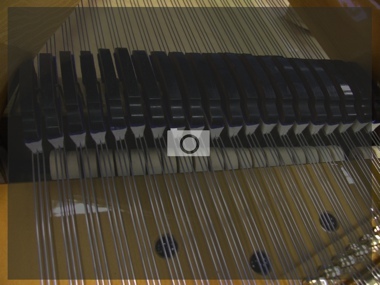 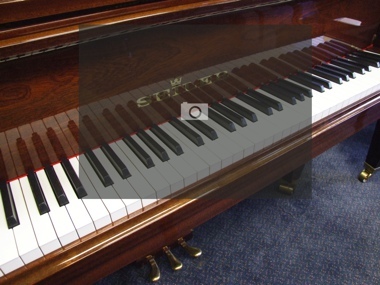 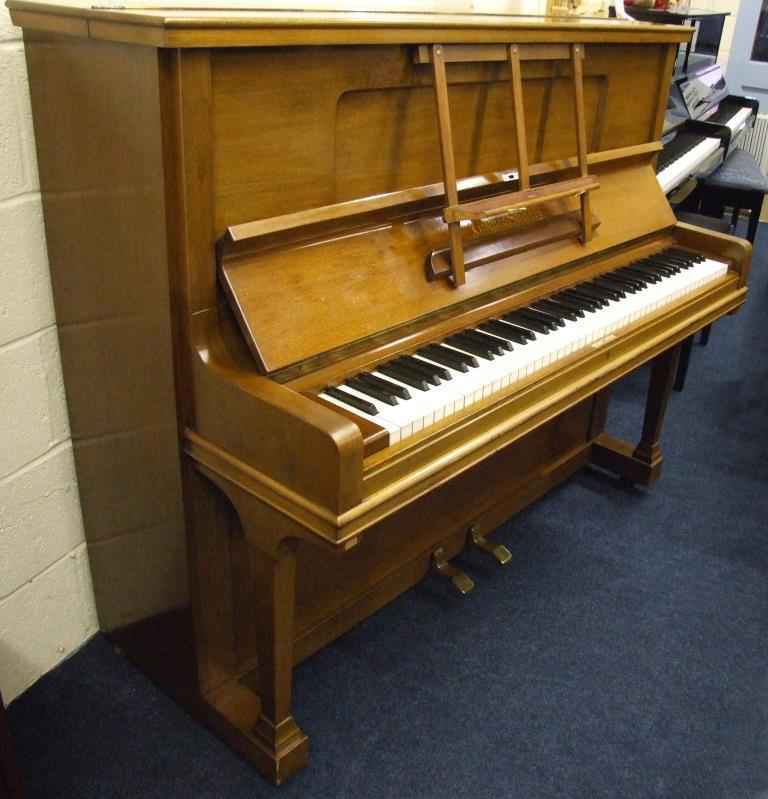 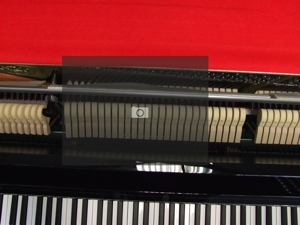 For more information on Grotrian Steinweg please click here.